Coming soon! Access to strategies and techniques for catching more fish! Interviews with charter captains, commercial fisherman, marine biologists, scientists and tournament winning boat crews. You will learn 'insider secrets" that will 10X your offshore success. Click the button below to get "early bird" access to new vidoes and courses and lots of free stuff! Follow our quest to bring you "cutting edge" tactics to "fill your box" and "beat the fleet"! 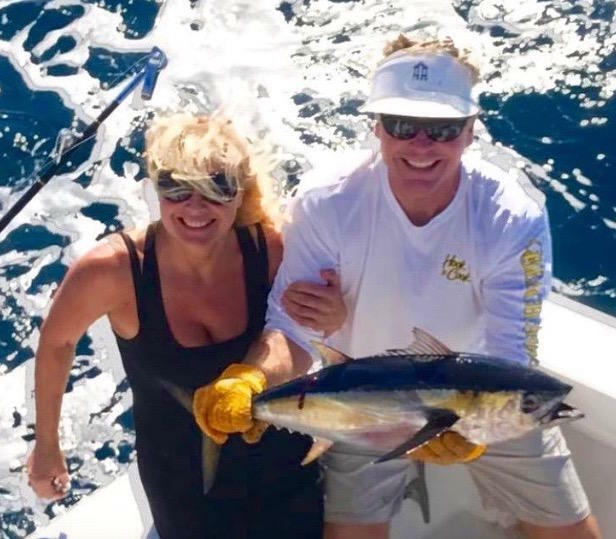 Sportfish Extreme.com is all about. Click to See "What We Are Up To"
We are the most fun charter boat in the fleet! We blue tooth your music as loud as you want. We fish for all your favorites. 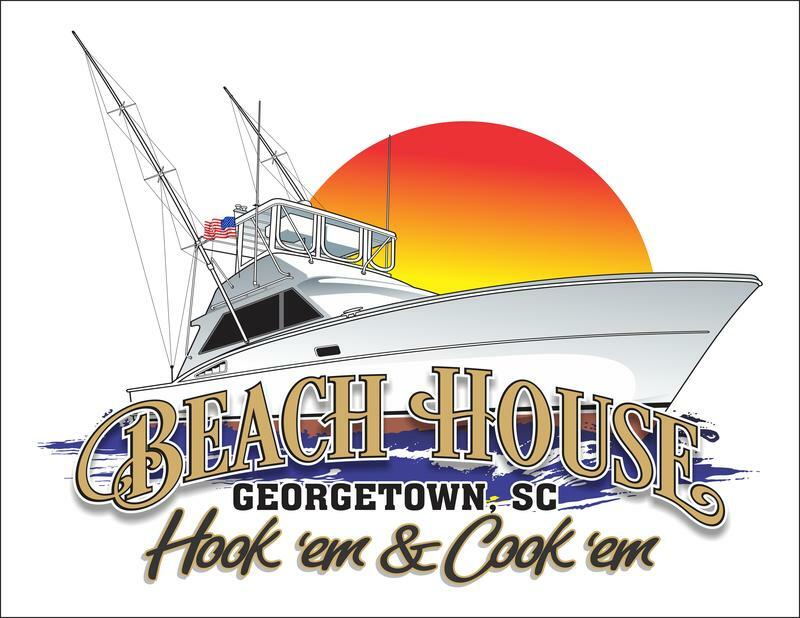 Wahoo, Dolphin,Tuna, Grouper, Snapper, Sea Bass, Tile Fish, Marlin, Sails, Swords and more!! Let us know what you're after and we will "hook you up". Call us at 864-494-8585 or click below to book your next trip. Bring on your party and let's get tight! Species specific packages that teach you how to find, rig and set up your spread to catch your targeted species. The beautiful woman in the picture just caught that fish. She just happens to be a trained french chef! 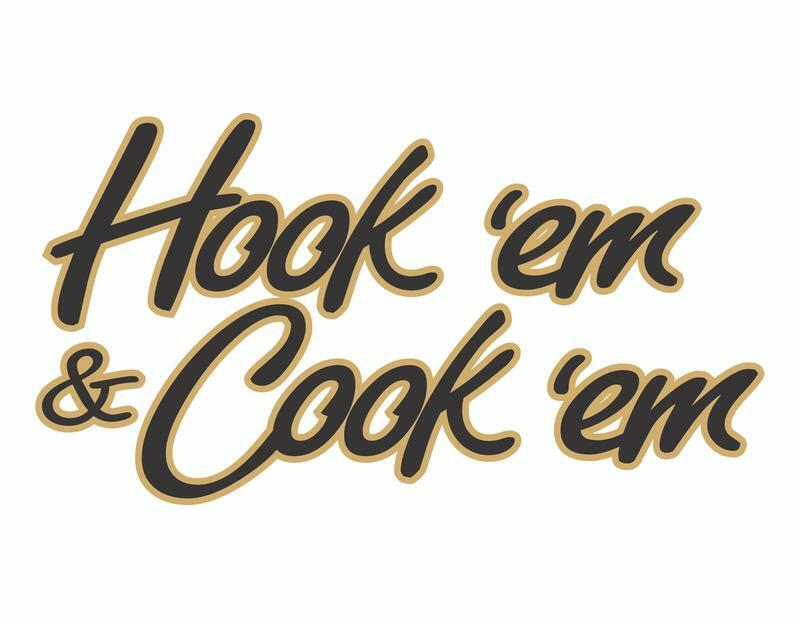 Look for mouth watering recipes coming soon in Hook 'em & Cook 'em. Opt in to find out more about upcoming training courses, videos, PDF's, fish stories and more!